In this evocative series spanning oceans and decades, award-winning author Carl Nordgren weaves a tale about the power of dreams and the dangers of ghosts who haunt our past. In Worlds Between, book two of the River of Lakes series, readers are immersed in the idyllic setting of the fishing camp Maureen and Brian have built with Joe Loon's clan along the English River. The visit of IRA sympathizers, the building of a hydro-electric dam, and a dangerous accident provide a chilling reminder that old threats still lurk even as new dangers emerge. Even as she celebrates the extraordinary birth of her child, Maureen continues to battle the ghosts of her IRA past. Brian grasps at the fraying promises of Eden as his world is torn apart. The Ojibway find their land and traditions further curtailed by the encroachment of the modern world. And This Man watches out over all. "At its heart, Worlds Between is an accessible, engaging and sympathetic tale of families, cultures, and the choices that shape them. It will please fans of historical fiction, family sagas and stories from around the world." In his evocative debut novel Carl Nordgren weaves an ambitious tale about the power of dreams, the hope of new beginnings, and the dangers of ghosts who haunt our past. Brian Burke emigrates from 1950s West Ireland to the wilderness of Northwest Ontario with his partner Maureen O Toole. He's been exiled from his village, and she is running from her IRA past. The dreams of an Ojibway clan elder bring the Irish to the sacred place on the River, where they build The Great Lodge of Innish Cove. The dreams tell of a white man who will destroy the River and another who will protect it. While the Ojibway believe Brian and Maureen are the River s guardians, Maureen s IRA connections and the construction of a pulp mill upstream threaten to destroy the newly created Eden before it even begins. In The 53rd Parallel readers will find a rich tapestry that weaves together the literary influences of such giants as Peter Matthiessen, Ken Kesey, Jack London, and Ernest Hemingway (whose son appears in Book 2 of the River of Lakes series). This ancient Ojibway legend predates contact with European settlers, but the drummer boy and the people he meets at the end of his journey couldn’t be more familiar to modern culture. When the orphaned Anung sets out on his vision quest, he sees clearly that his purpose in life is to find the greatest chief of all and tell him of the many acts of kindness the mothers and fathers of the village have given to Anung. When the people of his village learn of the vision, they are proud of him. For every man of the village loves Anung as his son. Every woman is his mother. They believe Gitche Manitou, the great creator, has chosen their son for a special journey. In his quest to find the greatest chief, Anung travels through the 13 tribes of the First Nations, across forests, plains, water, and desert. Along the way, he is accompanied by Turtle, the interpreter of all languages. He finds friends in the most unlikely of places––a squirrel’s nest, a mother bear’s den, and a city filled with people from every tribe. At each stop, Anung and his drum sing of his mothers and fathers and his quest to meet the greatest chief. 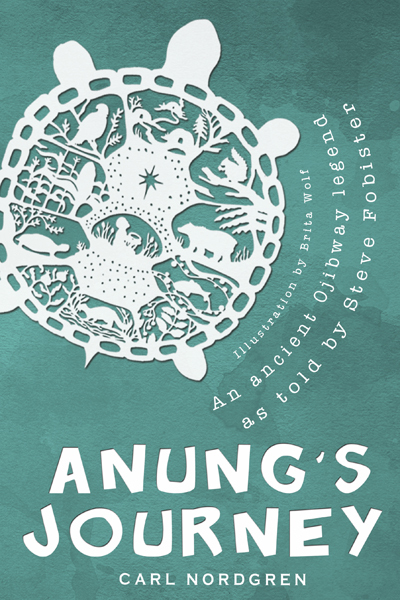 What Anung finds at the end of his journey will both surprise and thrill readers of all ages. 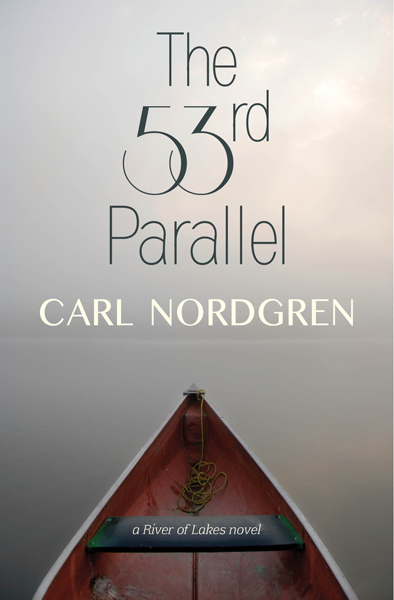 This ancient legend, told in the beautifully poetic style of Carl Nordgren, begs to be read aloud and savored. 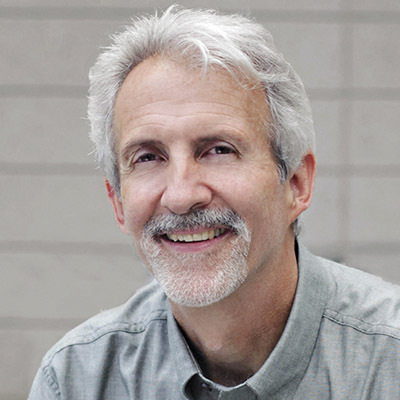 "[Nordgren's] storytelling is compelling and rich in images. A fascinating look at the melding of North American cultures." “This is an excellent book. despite cultural, physical, or geographical differences."